Teaching Teens in the 21st: Young Adult Book Recommendations! I figured today I would talk about some of the books I've read since the school year started, and that I would highly recommend for Middle School and High School students! This is the sequel to Ruby Red and continues the story of Gwen, who is a member of a time-traveling circle. She just discovered she had the ability to time travel at the beginning of Ruby Red, and is now on a journey back in time to prevent people from misusing the power of time travel for selfish reasons. 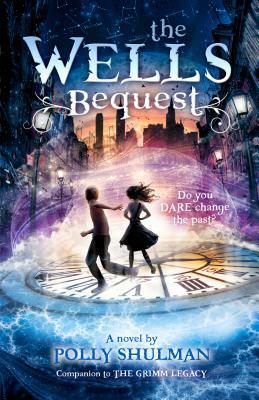 If any of your students read The Grimm Legacy they are sure to love The Wells Bequest, the second book in the series! This book focuses on the equipment and artifacts held at the New York Circulating Material Repository, and finding H.G. Wells' time machine. Leo goes on a great adventure using the time machine to meet Nikola Tesla, and the book is filled with references to famous works of literature and history! 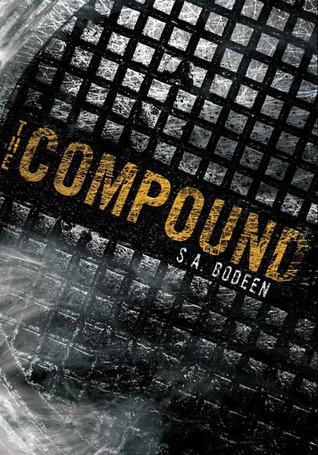 Compound is a must for anyone who is a fan of apocalyptic literature, and has an incredible twist you won't see coming! Eli and his family have moved into an underground compound after a nuclear bomb hits the United States. They slowly start to unravel after being stuck in the compound for so long, and begin to learn secrets about each other that might have been better left unknown. 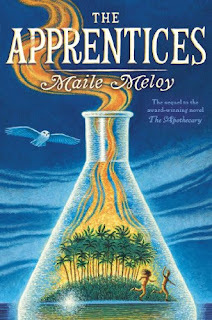 In The Apothecary, 14 year old Janie is forced to move to London, after her parents are accused of being Communists. 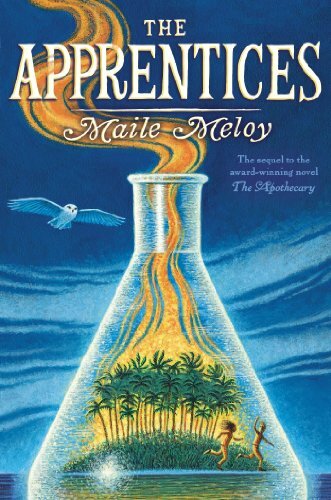 Set in the 1950's this novel takes the reader on a journey filled with adventure, magic, romance, and mystery! 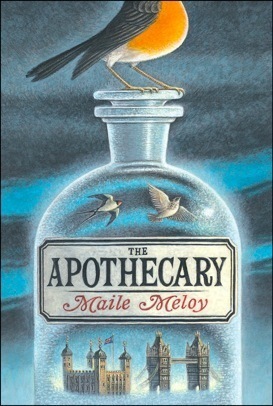 Sequel to The Apothecary! This is a continuation of Janie's story, set a few years later. 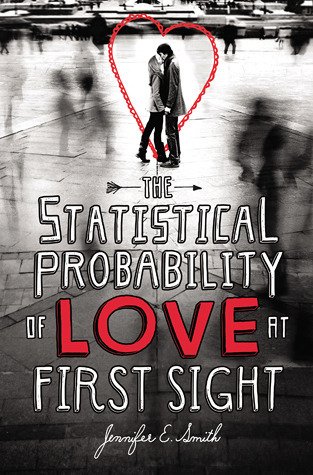 As someone who is not usually a fan of romance, I was surprised how much I enjoyed this book. Hadley is traveling to London to attend her dad's wedding to her new stepmother, and she is not happy about it. The only thing that makes the trip bearable is sitting next to Oliver, the boy from London who she manages to fall for in just over seven hours. Once she arrives in London, Janie learns more about herself, Oliver, and her family than she ever expected.